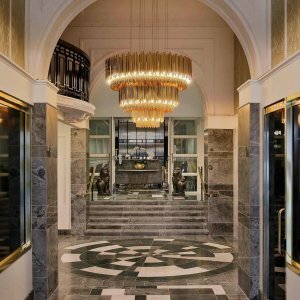 Auckland’s Hotel Grand Windsor, MGallery by Sofitel has been recognised among the best in the world at the Boutique Hotel Awards in London, winning the esteemed ‘Best New Hotel’, as well as taking out top honours as Australasia’s Best New Hotel and Australasia’s Most Inspired Design Hotel. 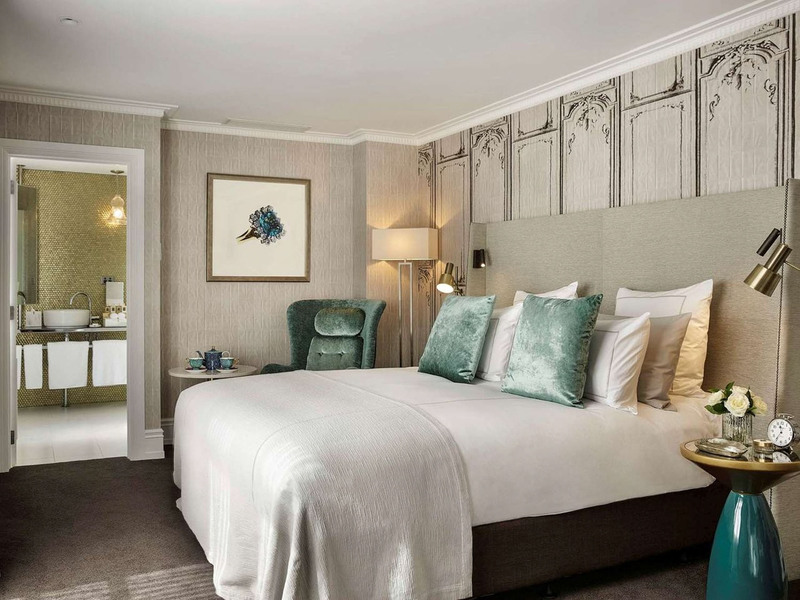 Widely regarded as one of the most influential Awards programme globally, the Boutique Hotel Awards finalists are nominated by travel industry experts and luxury travel journalists to be independently evaluated. More than 300 nominees from 80 countries this year were reviewed with judges looking for the character and feel of a unique experience. 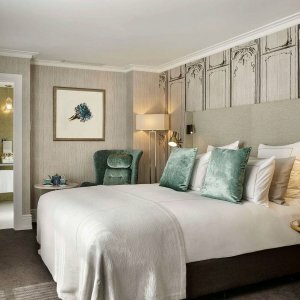 The Boutique Hotel Awards is the first and only international awards organisation exclusively dedicated to recognising unique excellence among boutique hotels. 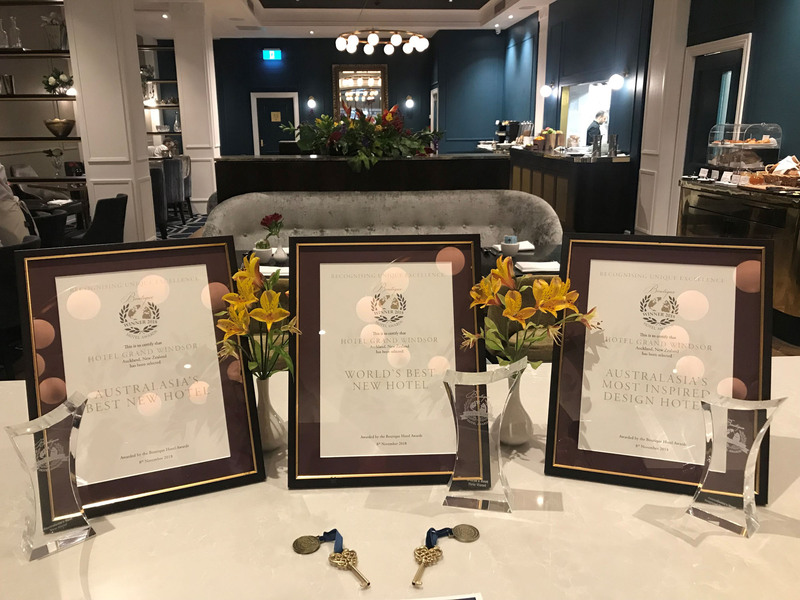 It is the only independent awards organisation in hospitality where each and every property is visited personally by an experienced hotel judge, who specialises in each category, and where decisions on winners depend on true first-hand guest experience at the property. 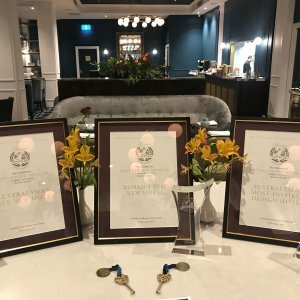 Ronnie Ronalde, Group Operations Manager for CPG Hotels (the in-house management company of hotel owner CP Group), which operates the Hotel Grand Windsor, was honoured to accept the award at the Gala in London and said the accolade was not just the first international award for the Hotel, but an extremely important milestone. 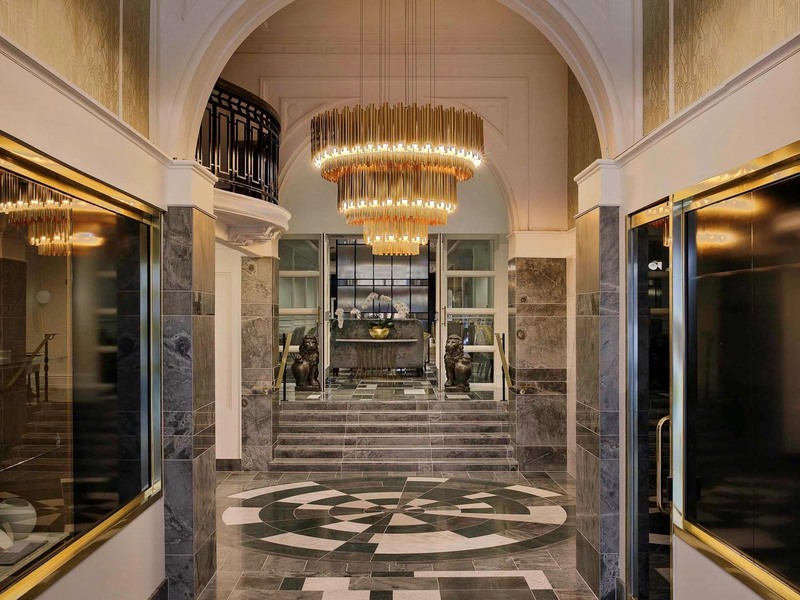 Readers also enjoyed this story about The Rees Hotel Queenstown.